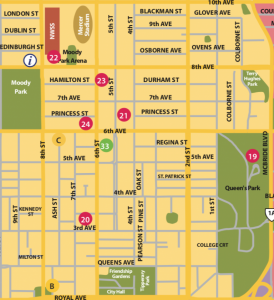 The New Westminster Cultural Crawl is returning on August 10, 11 and 12! 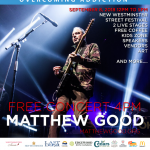 The Crawl is an annual arts & culture festival that celebrates and exhibits the vast creative talents across New Westminster. 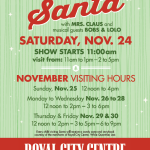 Artist studios and venues open their doors for two days to welcome thousands of visitors from across Metro Vancouver. 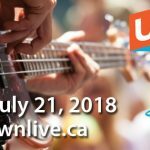 The 15th Annual New West Cultural Crawl will take place on August 10 – 12, 2018 at venues across New Westminster. This family-friendly event invites audience of young and old to explore the city in their own pace, and check out artworks by professional and emerging artists who reside in the city. 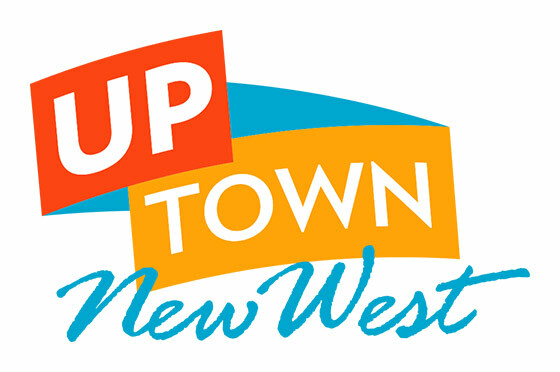 Once again, Uptown New West is home to the most events and activities in New West! Make sure you make a day (or two) of it and check out and support as many artists as you can.